Axxana, provider of the Phoenix for Oracle zero data loss solution and M2M Enterprise are pleased to announce their partnership through a UK & Ireland distribution agreement. 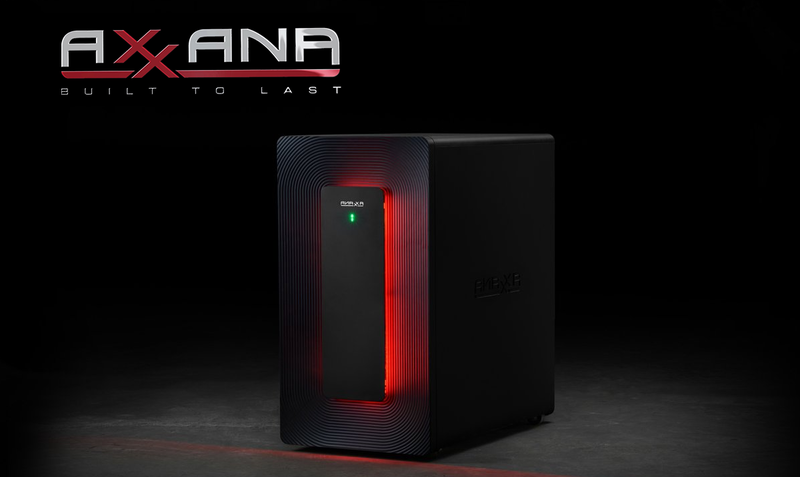 M2M Ltd, an award-winning specialist storage, server, memory & solutions distributor founded in 1998, will be Axxana’s premier UK & Ireland distributor. When looking at the European Channel we wanted a distributor who would have a focused approach, a desire to introduce new technologies to the market, and have a track record of working with Vendors globally. With their dedicated sales and marketing team, M2M Enterprise will help our strategic growth within the UK and Irish markets, as well as introduce specialist resellers and Corporate VARs to the Axxana proposition. Axxana’s Phoenix for Oracle ensures zero data loss, maximizes availability, and saves money by continuously protecting yet-to-be-replicated data and rapidly restoring application consistency across the Oracle environment. Approved by Oracle, who’s conclusion on the Axxana Phoenix advised: “The immunity of the Axxana Phoenix system to most disaster scenarios combined with Oracle Active Data Guard Far Sync provides the most comprehensive, reliable, and cost-effective zero data loss recovery and high availability solution for enterprise-critical data”. Working on a number of projects for Axxana, M2M will be focusing on key verticals including Finance, Insurance and Retail. Activities will include end user lead generation, eMarketing campaigns and channel engagements with VARs. M2M will support Axxana and Partners with technical and commercial support, including insured credit line and potential finance agreements for orders placed. Click here for the Axxana Product page or to find out more about M2M Enterprise partners, Samsung Semiconductor, Dell EMC OEM, INFINIDAT, Elastifile, Micron, Intel and StorPool.